Kate Upton’s Latest Campaign Features an Adorable Costar — Her Dog! A supermodel’s best friend! 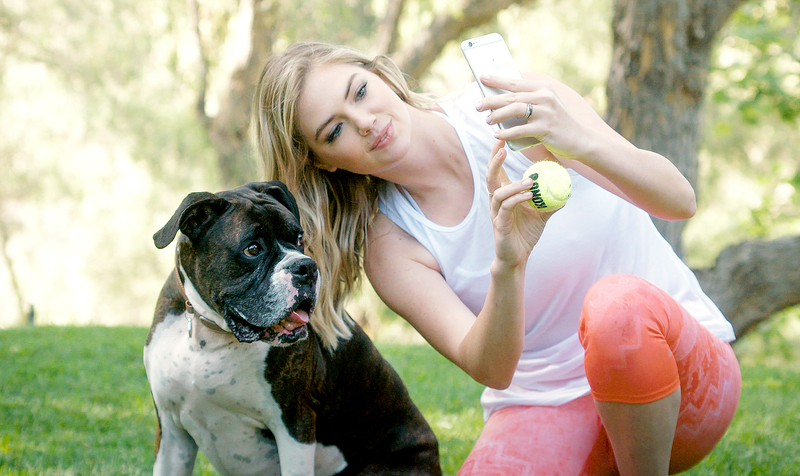 Kate Upton and her adorable pet boxer Harley star in a new campaign for Link AKC’s smart collar for dogs. Watch Upton and her precious pooch in action in the video above! “My name’s Harley and this is my human, Kate. We’ve been best friends for a long time and, lately, she just kind of gets me,” a voiceover for Upton’s canine companion says in in part one of the video series. Check out Upton and Harley’s entire video series here.